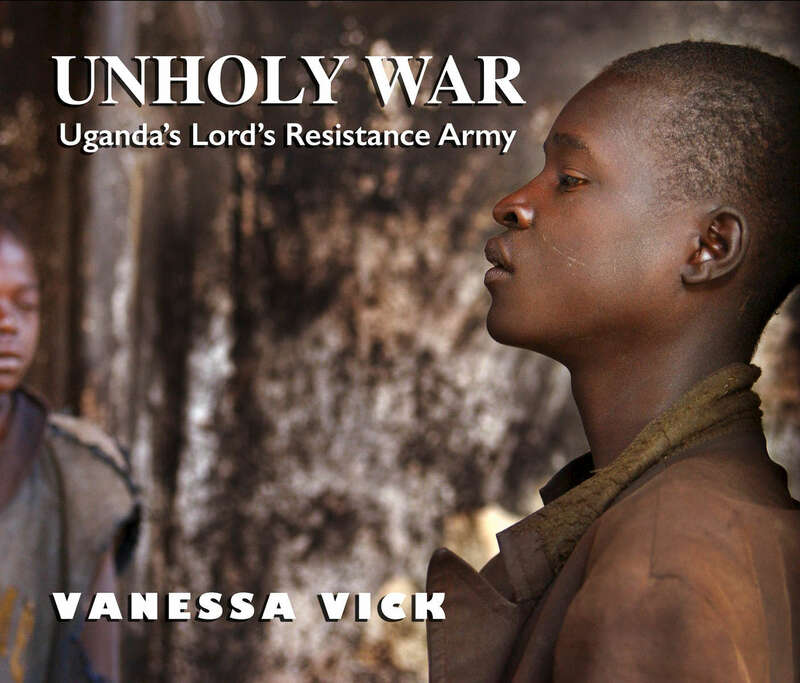 Unholy War Uganda's Lord's Resistance Army is an extraordinary collection of photographs that document the conflict between the Lord's Resistance Army and the Ugandan government. This conflict has spanned over three decades and is one of Africa's longest. The book contains 90 images that include pictures from the Uganda, Democratic Republic of Congo, and Lord's Resistance Army commanders in the Garamaba National Park.